:). . Wallpaper and background images in the princeton (mindless behavior) club. This princeton (mindless behavior) photo contains anime, banda desenhada, manga, desenhos animados, mangá, and quadrinhos. 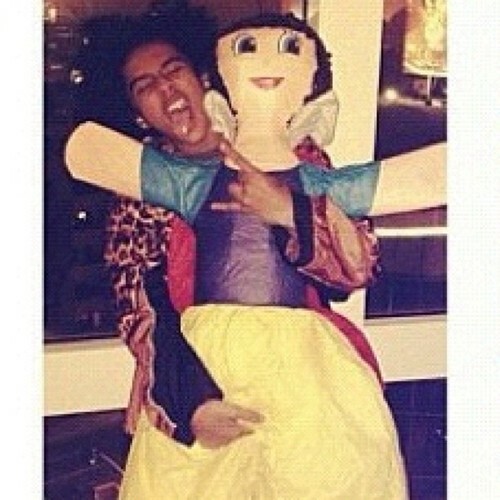 Princeton’s face when he sees the fãs outside their hotel. Oh my goodness. Romantic amor Story, Part 2!!!! !